ecurity is one of the primary concerns for today’s homeowners. You cannot simply leave your home unprotected given the times we live in. If you read the newspapers, you will realize that there is a criminal incident reported on a daily basis every day. So, you should take the possible measures to keep your family protected against such things. And even if you have strong and sturdy security guards, you will need the highly advanced and technology-based security systems at home. 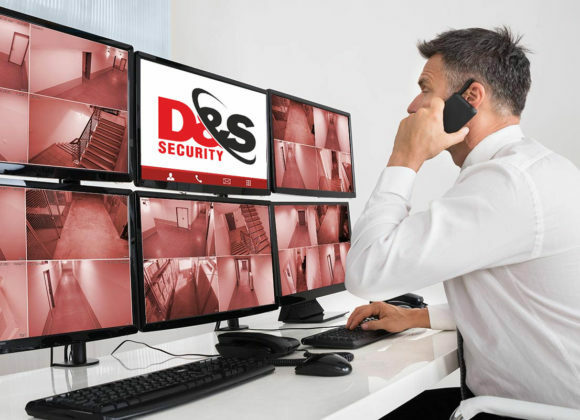 We, at D & S Security, can offer you modern and the latest home security systems which will keep you safe in your house. We have been in this industry since 1987 and are known for our quality and honesty in security systems and services. We offer you residential and commercial burglar alarms, UL Central station monitoring, access control, CCTV, and so on. If you are from areas like Anaheim, Burbank, Long Beach CA, Los Angeles, or Torrance, you can rely on us. Here, we have put together a few essential questions to ask a company offering you these kinds of security systems for your home. Take a look. What are the modern features that are available in your security systems? You should always check the security systems offered by a particular company. So, you must ask the company to demonstrate the several advanced features that are unique to the particular systems offered by the company so that you can better understand about the sort of protection you can expect. Some companies offer customized security solutions according to your need. This is beneficial because you can choose to go for a simple and basic alarm system if your security need is not very severe or opt for a more advanced security system including strategic surveillance if your purpose is more serious. So, if you think we can provide you with the right answers to all these questions, then quickly resort to us without any delay.